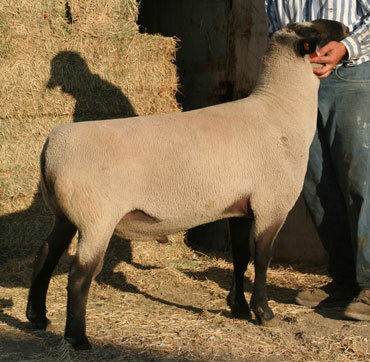 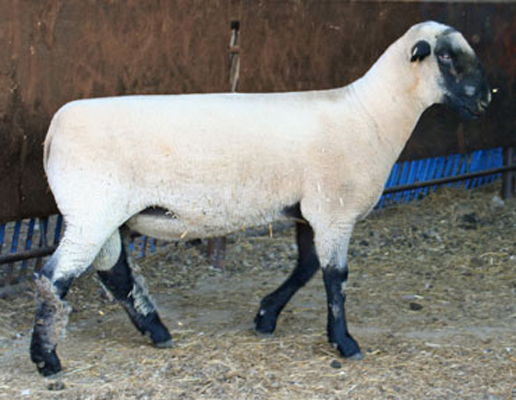 At Potter’s Emmett Valley, we take pride in the generations of quality sheep we have produced. 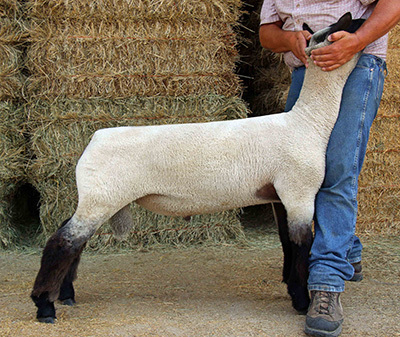 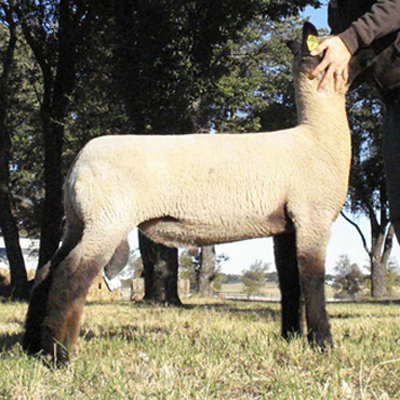 These reference sires represent some of the outstanding genetics that make up our flock. 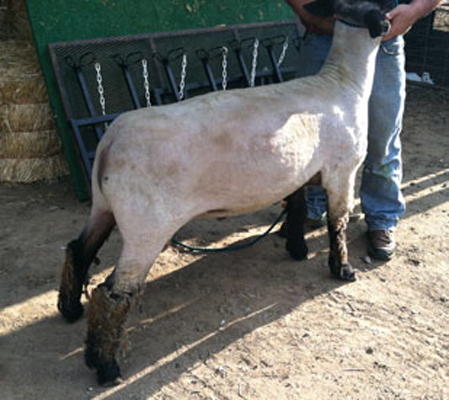 Thanks to Travis Hagen for allowing us to AI to this proven stud.